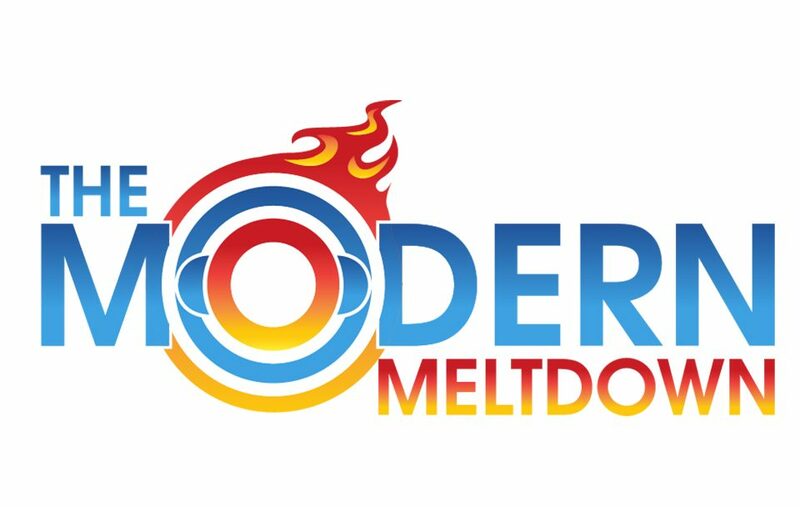 The Modern Meltdown – Page 15 – Satisfy your pop-culture addiction with our polarizing podcasts! Self-destruction is the theme of this week’s episode of Jessica Jones. Paranoia Agents continues to blow us away in our first retro review. While Black Lightning lags behind. Jessica Jones returns to The TV Breakdown and Black Mirror gets the hell out of here. Peter Dutton is the man who would be Australia’s Prime Minister. But should he ever be considered as a viable candidate. On this week’s episode Matt looks at Peter Dutton’s career and all of the controversies that have come with it. 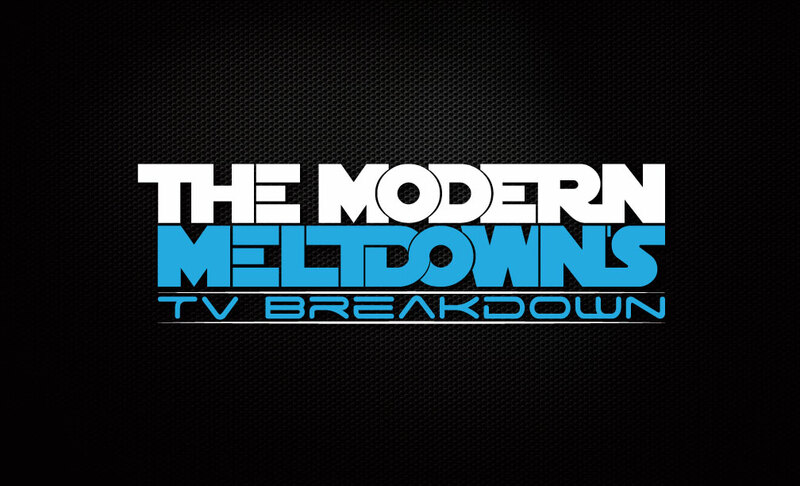 The Modern Meltdown’s TV Breakdown Episode 85 – Season finales abound! Could Black Mirror’s Metal Head be the worst episode of the series so far? Plus we say a fond farewell to Romper Stomper and Waco. 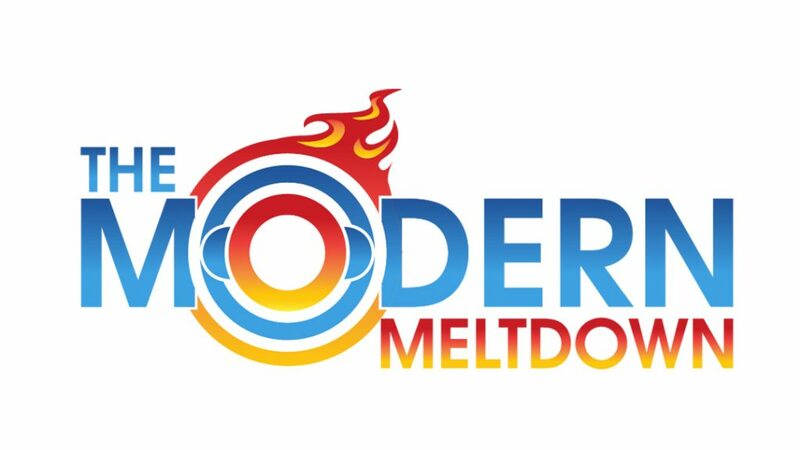 On this week’s episode of The Modern Meltdown we are joined by resident science guy Patrick Catanzariti (Founder of @devdiner) to discuss emerging technologies that will shine a light of hope on humanity. Star Trek Discovery has a real problem with Romantic Dialogue. Black Mirror has a real problem with Story and Romper Stomper and WACO continue to be examples of well-constructed story.